A challenging pregnancy for Byrd coach Kristen Cole has forced the veteran coach to step down from the program after one year on the job, according to Byrd principal Jerry Badgley and Cole. 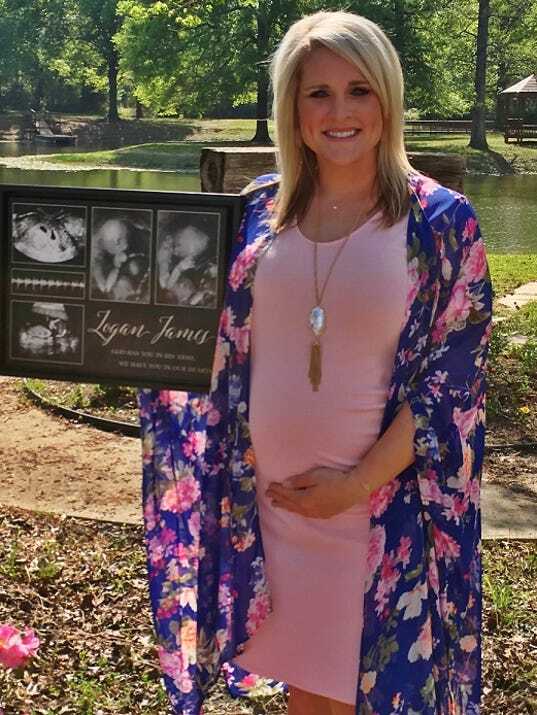 Cole is carrying twins, although she lost Logan James at 20 weeks. Lileigh Jo is going strong at 34 weeks and is due to enter the world May 30. The Lady Jackets had long season with mostly underclassmen on the roster. The team finished 4-25 on the season, although it advanced to the LHSAA Division I state quarterfinals in Sulphur.